If you’re looking for a special gift idea or if you just want to share an amazing experience with someone you love, the solution is in a click! 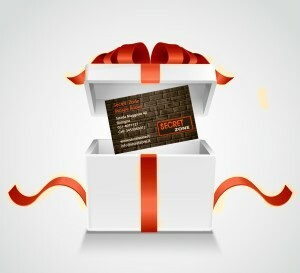 With our gift voucher you just have to choose who, and we will provide to send you the voucher via mail within 24 hours. The voucher will expires in 6 months and it wil be possible to add other players paying an additional cost directly in our structure right before starting the game.